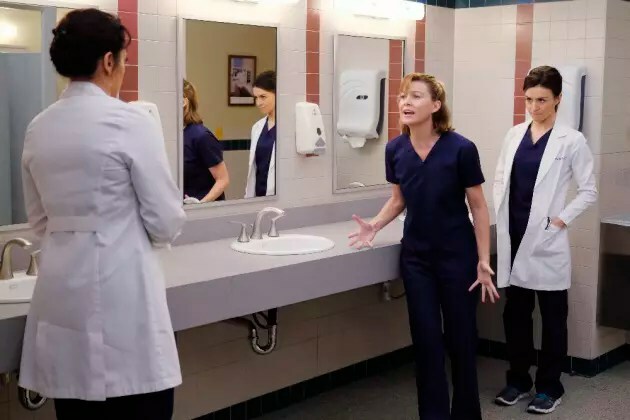 Tonight’s Grey’s Anatomy had two beautiful storylines focusing on major errors and the grace we hold back from those who we expect to be perfect. The more prominent of the two stories dealt with resident Dr. Penny Blake who made fatal errors errors in Dr. Derek Shepherd’s care. Derek’s physician wife, Dr. Meredith Grey, is extra-hard on her as this newer doctor tries to be the best she can while living in the cloud of shame and doubt. A minor storyline in the episode was an unmarried pastor who inadvertently sent an inappropriate video of his girlfriend to everyone in the church. Needless to say, the saints of the congregation as well as his governing body automatically wanted him fired. For one mistake. Of course, with a case like this, it is understandable that the clergy would be reprimanded, but hopefully given the opportunity to redeem themselves through a process of reconciliation. But the one who preaches forgiveness and dedicates his life to serving others is automatically deemed evil when making an error. Tonight’s episode is a good reminder that we are a grace-deprived society. 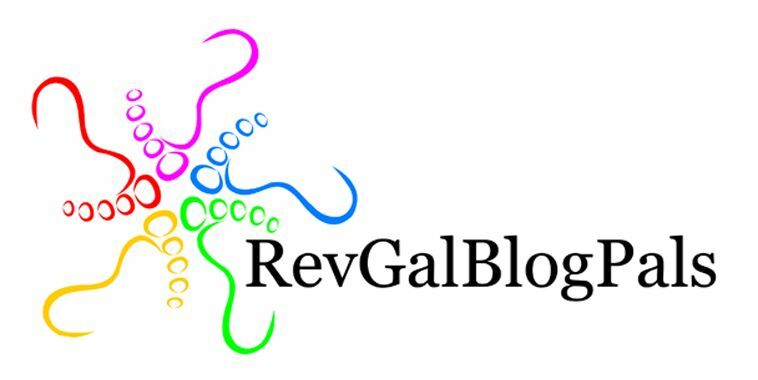 How do we stop depriving others of forgiveness? First, we each need to say this out loud: we all make mistakes – no exceptions. Those who deprive others of grace forget that they, too, make errors and thrive on holding grudges and pointing fingers when possible. The funny thing is that each of those physicians on Grey’s Anatomy holding a grudge had made errors at one point or another in their careers, causing someone to lose their life or an optimal state of well-being. Yet they were holding this one physician to an unrealistic level. We’re equal opportunity broken people, and we each deserve equal amounts of grace. Secondly, without grace, the repentant person living in the shame spiral tends to make more errors. It happened to Dr. Blake while she tried to prove to Meredith that she was a decent doctor. At the end of the episode, Meredith says “Our shame can choke us, it can rot us from the inside, if we decide to let it.” Yet it’s hard to release the shame when others continuously remind us of our brokenness. Think about a time in which you’ve made a mistake. Other people poured the shame upon you instead of mercy. As you moved forward, was it easy to clear your head of that mistake? And how well did you do your work as you worked in the self-fulfilling prophecy bubble? From my experience, I tend to make more mistakes around those who have not forgiven me because I’m trying to impress them even more – to make up for my error. In my intense focus on making these people happy, I tend to mess up even more. Shame leads to trying to please others, and there will be some who we will never make happy. In fact, it’s not our job to make people happy (something of which I must remind myself each and every day). Third, God has already forgiven us. We may not have forgiven ourselves for the error. Others are still holding our mistakes over our heads. But God is way ahead of the game, wanted us to move forward in healthy and productive ways. When I see others who profess to be Christians shaming others for their mistakes, I often remember the parable of the unforgiving debtor (Matthew 18). We tend to adopt this belief that I am allowed to be forgiven, but I don’t have to forgive you. Yet the brilliant Jesus gave us a parable reminding his followers that if we expect to be given grace by God, we also need to extend that grace to others – not just seven times but seventy-seven times. If we want God to forgive us, we must also forgive. Lastly, there people in some positions who we hold to higher standards, including clergy, doctors, police, teachers, etc. Tonight’s episode of Grey’s Anatomy was a reminder that clergy and doctors are considered next to God. When we fail – even just ONE mistake – the mistake means more to anyone else. None of us are perfect. Yes, there are some in each of these careers who are toxic, biased and careless. But we are not God. We will never be perfect, no matter how hard we try. Watching this episode and through the many conversations I’ve had with people over the course of my life, I see that grace is something that we hoard for ourselves and are not willing to spread to others. We would rather someone squirm in the pits of shame rather than find the release of mistakes through the salvific act of forgiveness. We are a grace-deprived society. Somewhere between God and the repentant person, grace has been captured and held hostage. What will we do to allow grace to flow freely once again – in our churches, our hospitals, our highways, our schools and every single corner of our world?